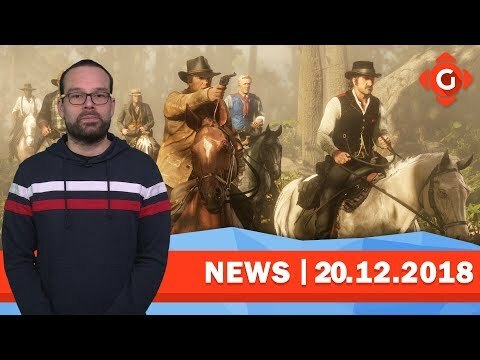 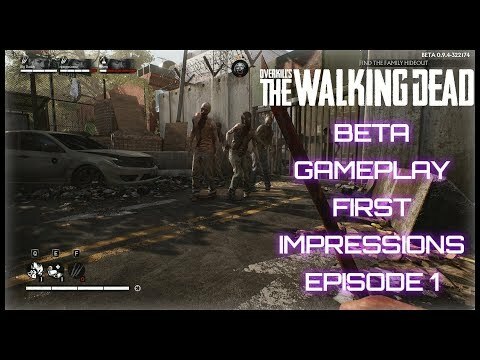 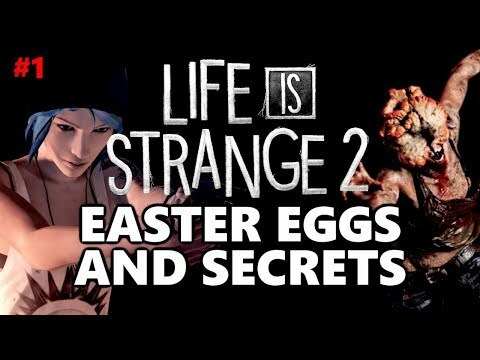 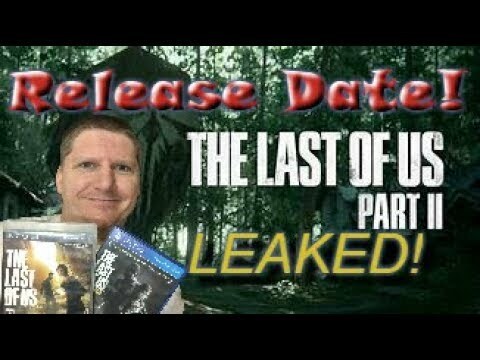 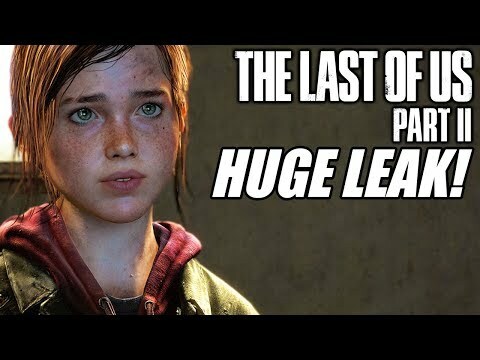 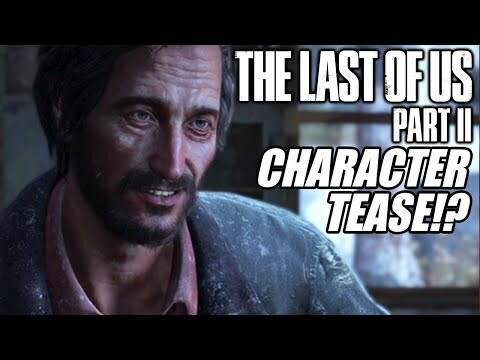 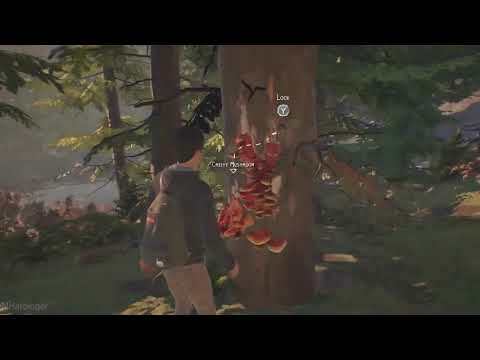 O&E #123 – The Last of Us Part 2 Release Date Leaked! 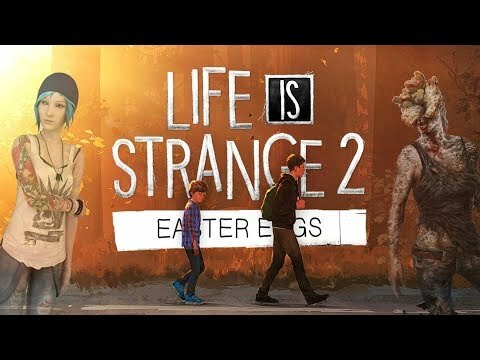 BEST EVIDENCE YET! 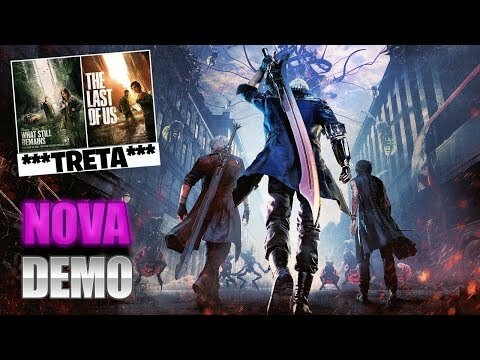 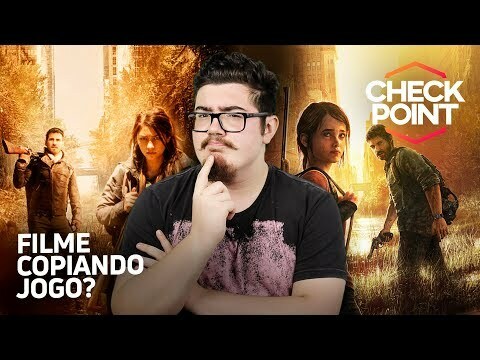 NOVA DEMO DEVIL MAY CRY 5 NO PS4, TRETA NETFLIX E THE LAST OF US E MAIS!!! 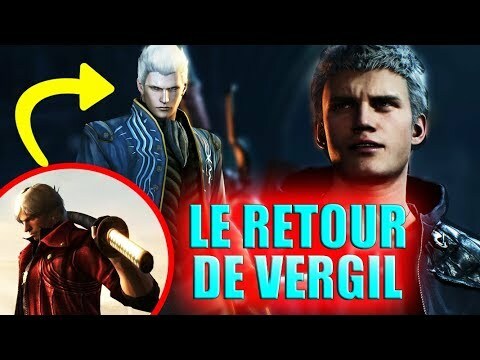 DEVIL MAY CRY 5 – Le Retour de Vergil !